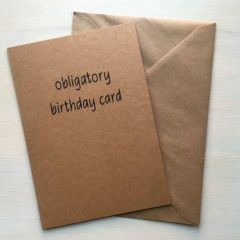 This handmade funny Birthday card is made from A5 recycled Kraft paper and comes with matching recycled Kraft envelope. 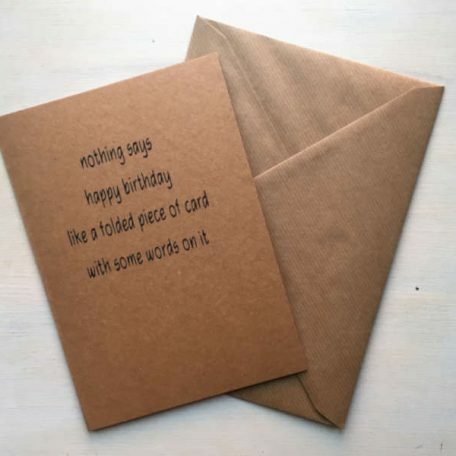 The front of the card reads ‘Nothing says happy birthday like a folded piece of card with some words on it’ and is blank on the inside for you to write your own message. 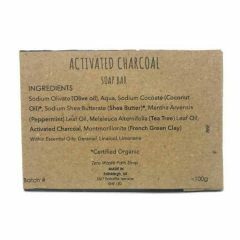 This handmade funny Birthday card is made from A5 recycled Kraft paper and comes with matching recycled Kraft envelope. 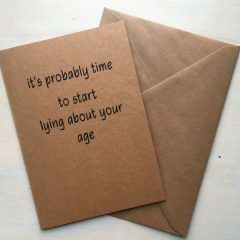 The front of the card reads ‘It’s probably time to start lying about your age’ and is blank on the inside for you to write your own message. 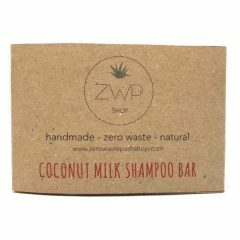 This handmade birthday card is made from A5 recycled Kraft paper and comes with matching recycled Kraft envelope. 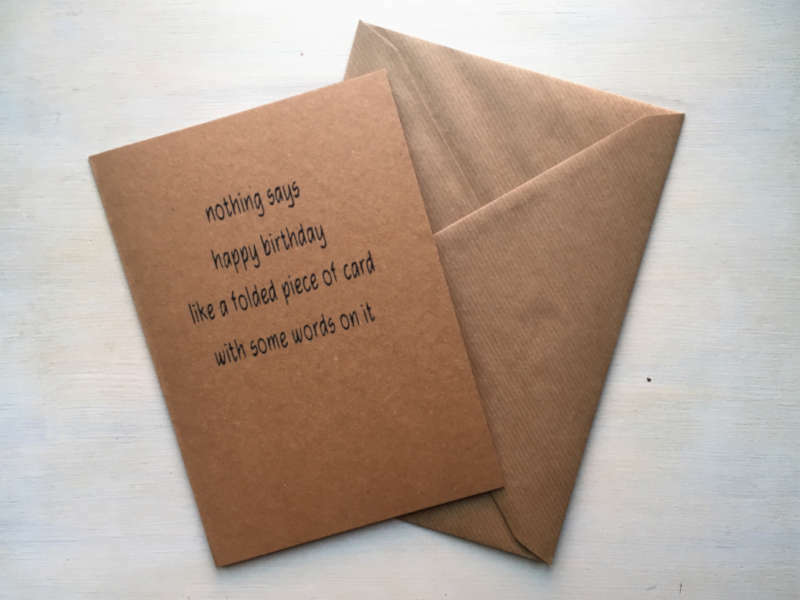 The front of the card reads ‘Obligatory birthday card’ and is blank on the inside for you to write your own message. 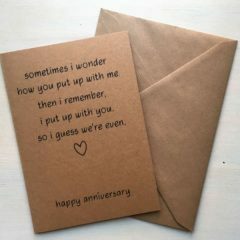 This handmade Anniversary card is made from A5 recycled Kraft paper and comes with matching recycled Kraft envelope. The front of the card reads ‘Sometimes i wonder how you put up with me then i remember, i put up with you so i guess we’re even. Happy anniversary’ and is blank on the inside for you to write your own message.